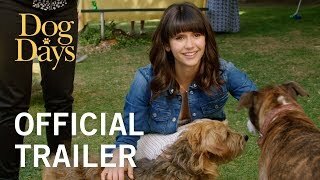 Dog Days Movie Love is a four-legged word. 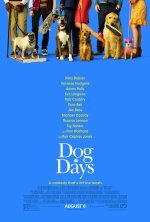 Dog Days release date was Wednesday, August 8, 2018. This was a Nationwide in theaters release.